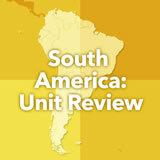 Students explore the government and economy of Chile, Argentina, and Peru, noting historical influences. 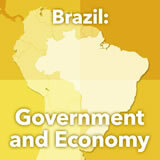 In small groups, they do additional research on one of the countries to create a report. 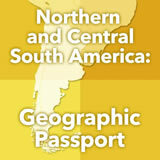 Finally, they consider the role of tourism in the Patagonia region and create a tourism brochure for people their age. 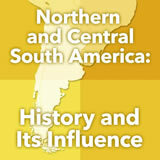 In this experience, students explore the government and economy of Chile, Argentina, and Peru, noting historical influences. In small groups, they do additional research on one of the countries to create a report. 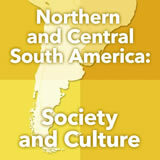 Finally, they consider the role of tourism in the Patagonia region and create a tourism brochure for people their age. Students will work together in small groups for Scene 3. You should assign at least one group to cover each of the three countries: Chile, Argentina, and Peru. Explain how the history of Southern Coastal South America has affected the governments of the countries in that region today. 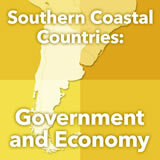 Identify and analyze the governments and economies of the countries in Southern Coastal America. The economies of Southern Coastal South America are deeply connected to the geography of the region. In this experience, you will explore both the government and the economies of Chile, Argentina, and Peru. What do you know about llamas? Are they just long-necked sheep? And what do they have to do with economics? To find out, read about Llamas of South America. Based on your reading, what are some of the ways that llamas contribute to the economy in South America? As the article notes, they can be used for transportation. Additionally, their wool is used for ropes, rugs, and fabrics; and their hide is used for leather. Their excrement can be used for fuel, and they can eventually be used for meat.